DES PLAINES, Ill. -- Three teachers have been charged after police said they distributed gummy bears with melatonin to kids without parental consent at a Des Plaines day care center last Friday. Officers arrived Friday afternoon to the Kiddie Junction Daycare Center at 1619 E. Oakton Street after a report of a suspicious incident. Police said that gummy bears with melatonin were given to a class of 2 year olds to get them to calm down before nap time without parental authorization. Police said that three teachers admitted distributing melatonin to the children and did not think it was inappropriate as they were an over-the-counter sleep aid. The parents of each child at the daycare were contacted by police about the situation. 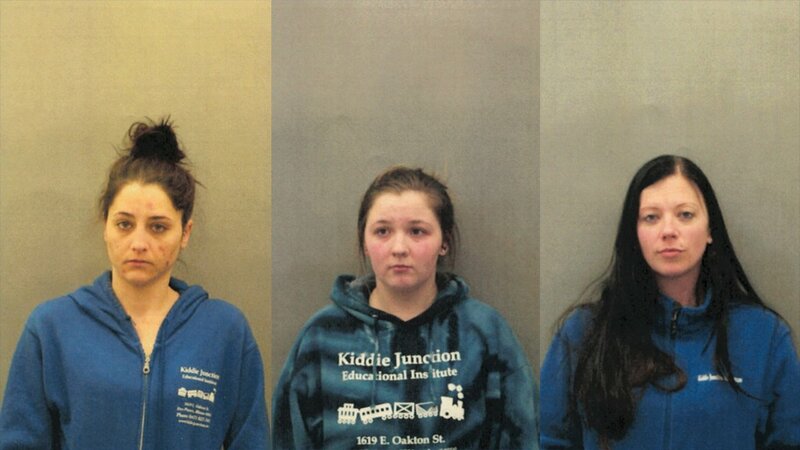 Three teachers, 32-year-old Kristen Lauletta of Niles, 19-year-old Jessica Heyse of Des Plaines and 25-year-old Ashley Helfenbein of Chicago, have each been charged with two counts of endangering the life or health of a child and two counts of battery. The teachers are scheduled to appear in court on April 4. Police said the management of Kiddie Junction were helpful and assisted with the investigation.